At least former President Barack Obama is having a good time. The 44th president and his wife spent time in the British Virgin Islands with billionaire Virgin Founder Richard Branson. 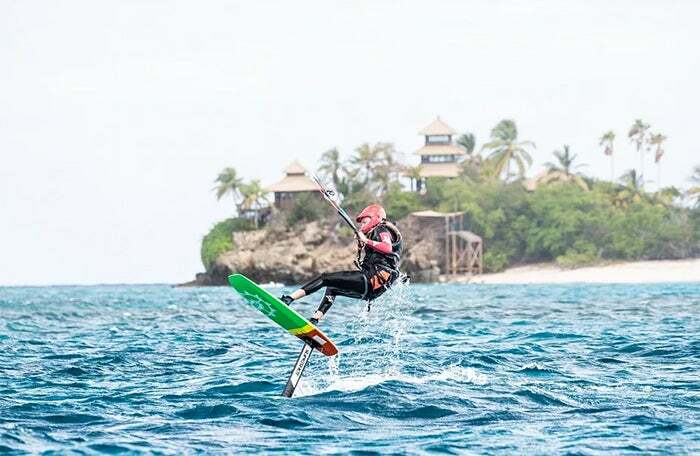 Branson and Obama were seen goofing off, enjoying the water and kitesurfing. At the beginning of his presidency, after a close call surfing, Obama’s security team reportedly told him: “This will be the last time you surf in eight years.” Well, it was Obama's time to get back on the board. 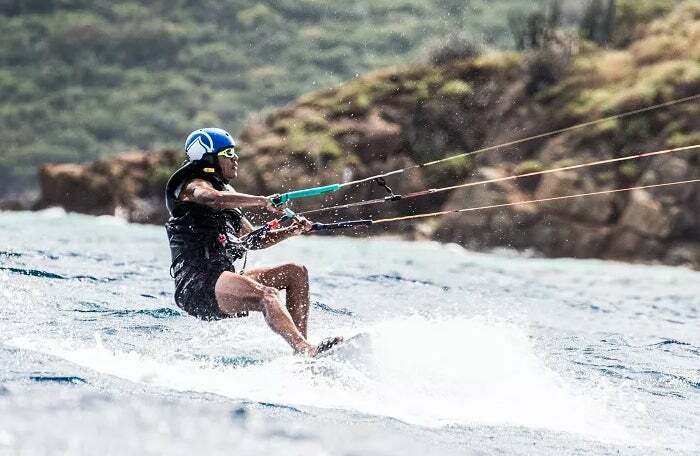 To make things even more fun, Branson and Obama started a competition to see if the Hawaiian-born Obama could learn to kitesurf before Branson learned to use a foil board, which glides over the water.